Trident Plumbing and Drain Cleaning LLC is proud to serve the greater Snohomish County area with residential plumbing and commercial drain cleaning services. 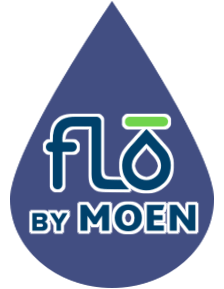 Big or small, we do it all, from minor leaks and clogs to major plumbing remodels for the kitchen or bathroom. We are a local and family-owned and operated business, and it is our pleasure to serve customers in our community. Any plumbing service requires the experience and knowledge of a professional. Trident Plumbing and Drain Cleaning has extensive experience in all facets of plumbing and drain cleaning. 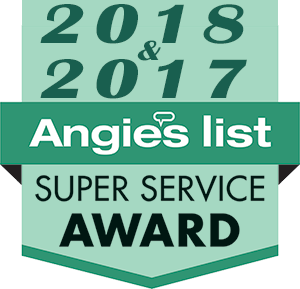 We offer our clients superior customer service, with competitive rates, quick response times, and 24/7 emergency repair service. We use only high quality plumbing pro-grade parts. 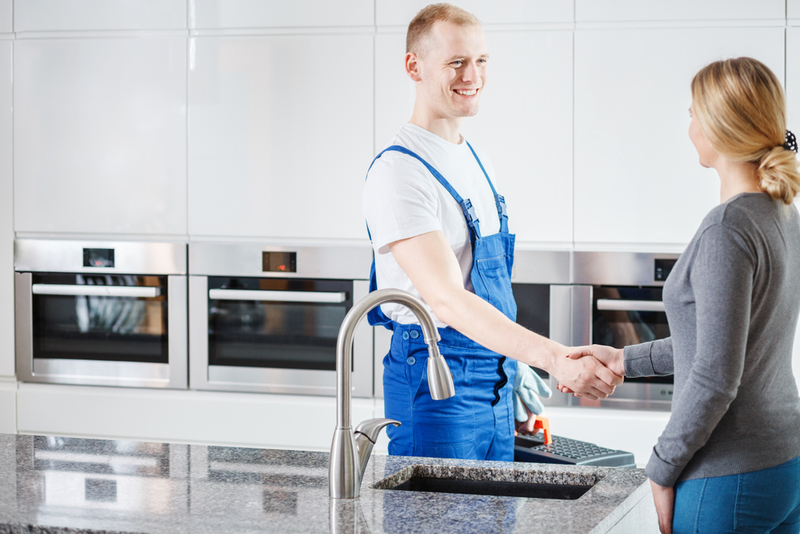 Whether you need a second opinion, are shopping for quote comparisons, or are looking for a local plumbing company that you can trust with necessary repairs, Trident Plumbing and Drain Cleaning LLC is ready to take your call. Contact Trident Plumbing and Drain Cleaning LLC today at (425) 321-6043.